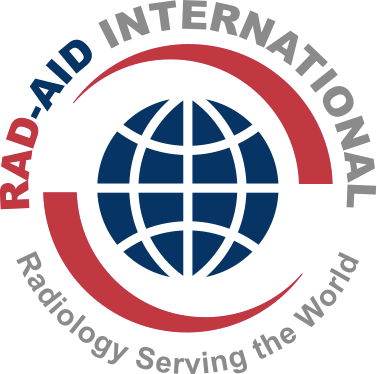 RAD-AID is a non-profit organization, whose mission is to increase and improve radiology resources in developing and impoverished countries. 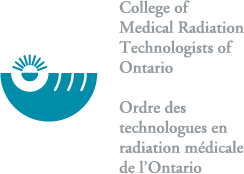 According to the World Health Organization (WHO), approximately 4 billion people are at risk for widespread losses and deaths that can be avoided or treated, if radiology were available. 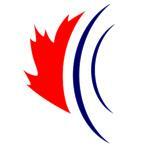 RAD-AID was established in 2008 to answer this need. It has since grown to include more than 3,500 contributors from 200 countries, and has on-site programs in more than 14 countries.